Art in the Park | Children's Art Adventure—is a themed arts festival for children—unlike any other art opportunity in this area. What does this mean? It means a whole lot of fun for the entire family! Enjoy a beautiful summer day mingling with friends and neighbors! The Art in the Park | Children's Art Adventure offers children ages 3–12 the opportunity to explore many forms of art and different types of media at a variety of art stations. Some examples of projects are shoebox guitars, tie dye T-shirts, bookmaking, origami, necktie snakes, pendulum painting and recycled materials crafts. Some stations may have a minimum age requirement due to the complexity of the project. Parents are encouraged to participate with younger children. 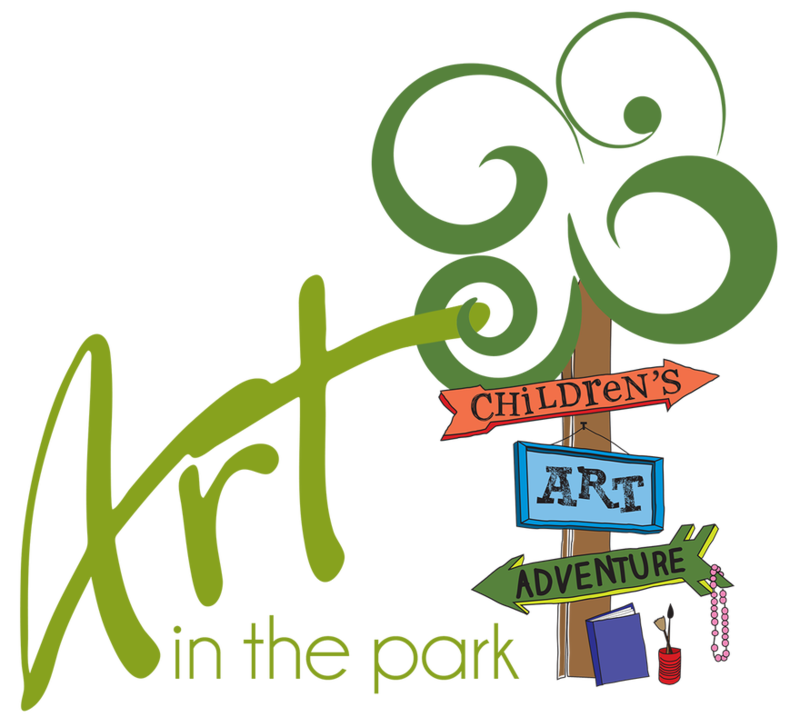 Follow Art in the Park | Children's Art Adventure for the latest news and updates!